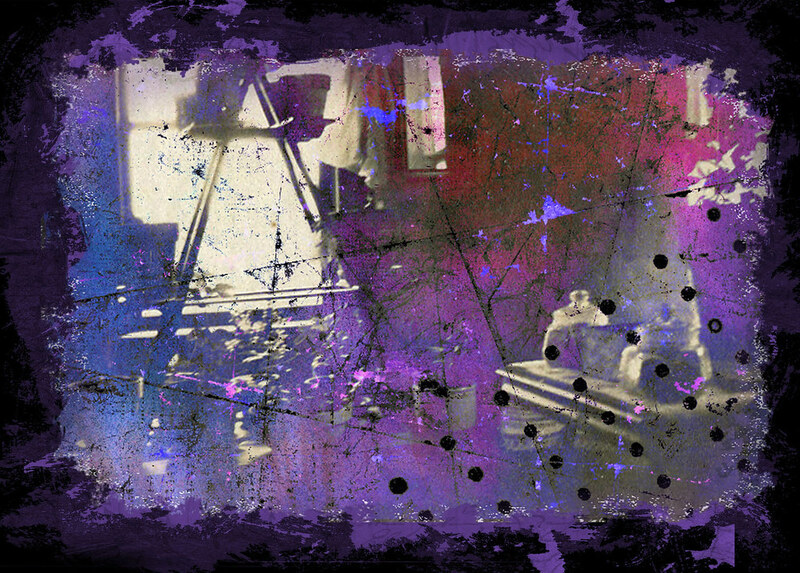 My latest Digital piece, “The Art Studio”, was taken from a Vintage black and white photograph. It could have been an image of a kitchen or workroom of some sort but I thought…an art studio. I manipulated the image in Photoshop. I will be linking it to Pixel Dust Photo Art – Photo Art Friday. 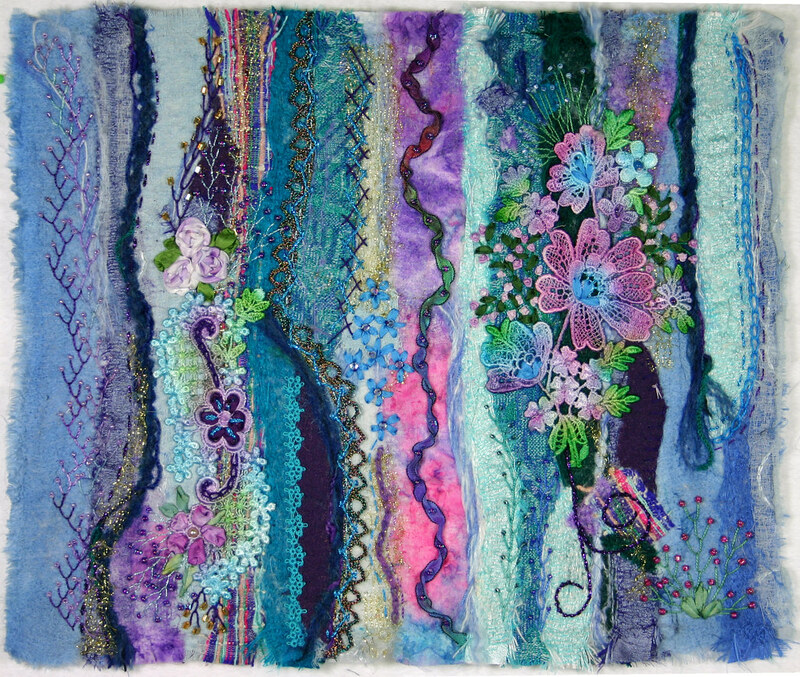 Head on over to see the wonderful site that Bonnie has set up for Digital Artists and aspiring Digital Artists and the Photo Art Friday gallery for this week.